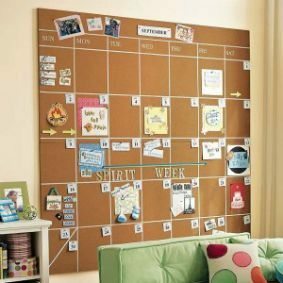 Where did summer go? 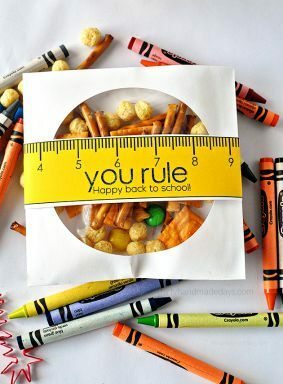 I mean, seriously, I blinked and it’s already back to school time! 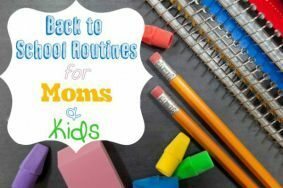 Hey all, it’s Danielle from Busy Mom’s Helper again – and as excited as I am that I’ll have THREE in school this year (yes, the twins are heading to Kindergarten) with just one at home, I’m a mess trying to get everything sorted. 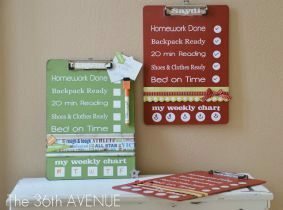 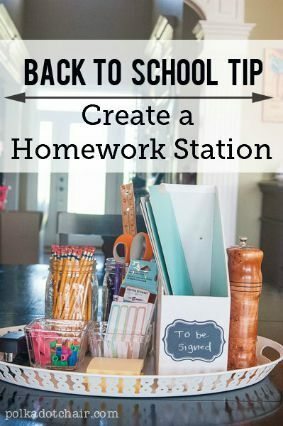 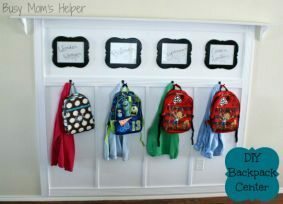 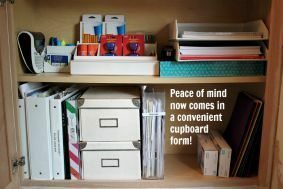 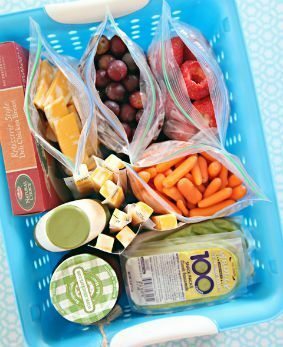 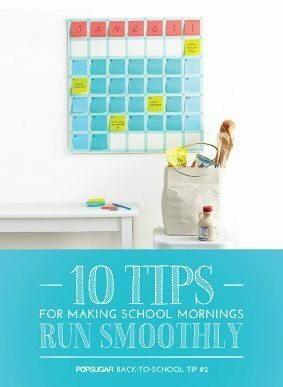 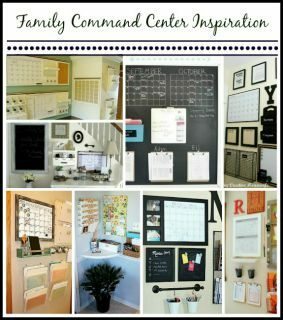 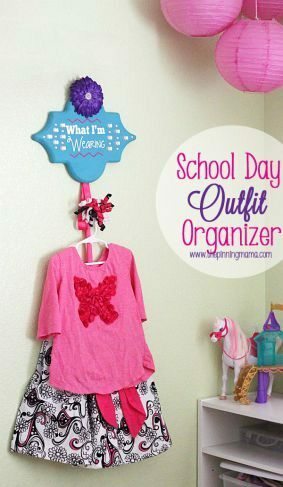 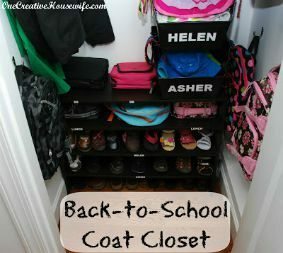 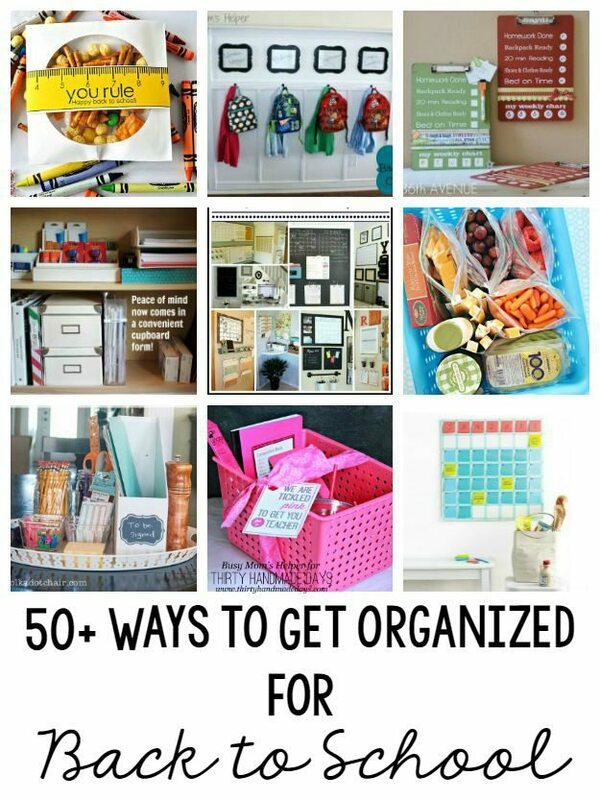 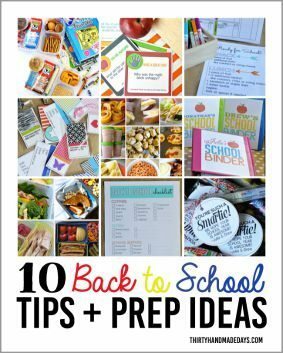 These 50+ Ideas to get Organized for Back to School are surely going to help me get on the ball! 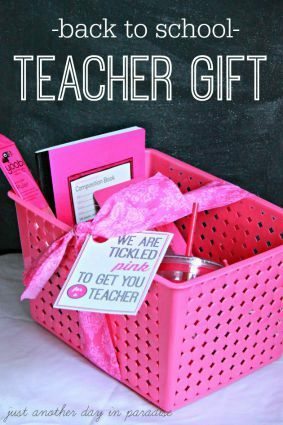 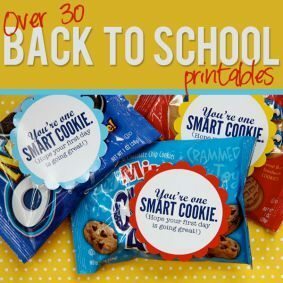 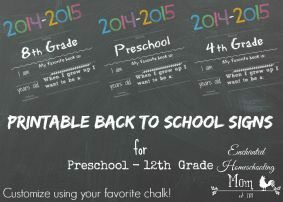 30 Back to School Printables from How Does She? 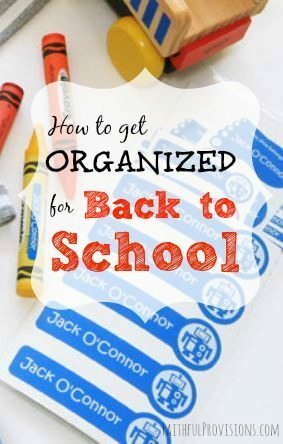 Don’t miss even more HERE!